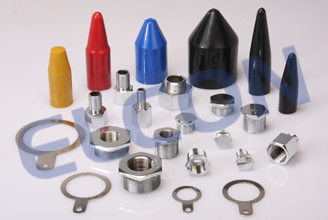 COMET gland design & testing philosophy on the requirements of BS:-6121 & IP66 as per IS 13947 ( Part 1 ), adding any criteria necessary to meet particular specification. COMMET flameproof glands are approved by CMRI, Dhanbad, DGFASLI, BIS, CCOE- Nagpur suitable for GAS I, IIA, IIB, IIC. Specific details are available upon request. 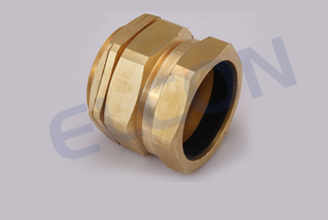 Glands are manufactured as standard in BRASS. 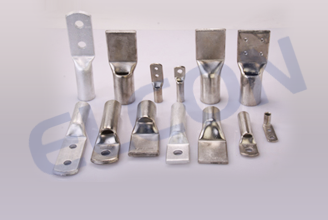 Alternative material includes ALUMINIUM, MILD STEEL & S.S.
Brass glands are generally supplied with NICKEL finish and can be supplied with variety of finishes, e.g. 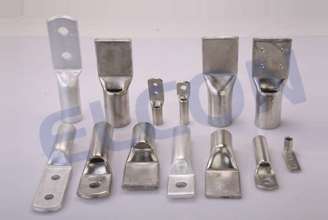 TIN or CADNIUM. Further details are available upon request. 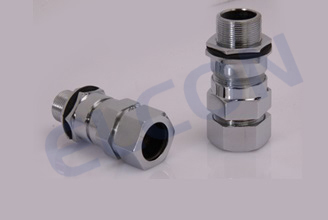 Glands are supplied with B.S.C threads ( ET ). 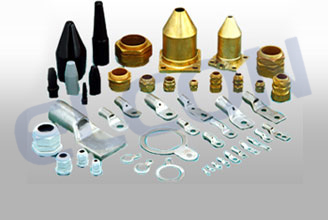 Otherentry threads forms available are - NTP, PG, PF, BSP METRIC etc. 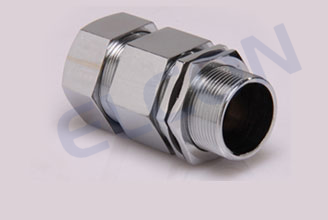 Select appropriate gland from the relevant table by checking the ACTUAL cable dimensions or referring to the SPECIFIED cable.